Toyota has announced that it will be shortly launching GR sports car series sub-brand in the Japanese market that it will expand to the global market in the long run. 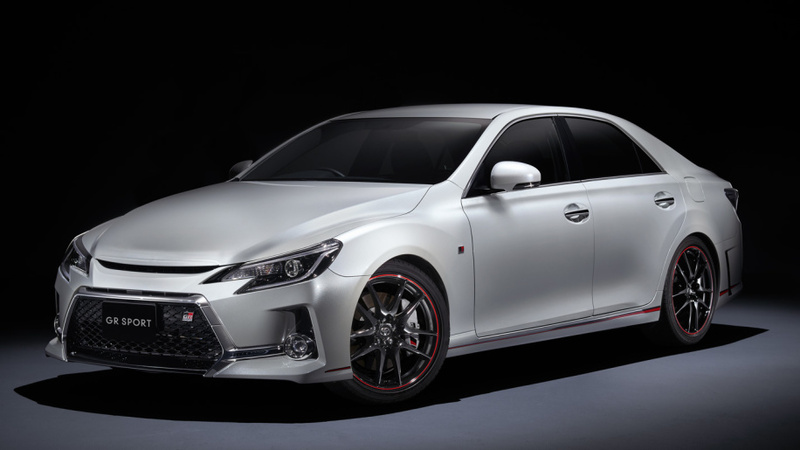 The GR series is named after the Toyota subsidiary, Gazoo Racing, which deals with performance racing. The series will have models exhibiting three tiers of performance. The top tier of vehicles belonging to the GRMN range (abbreviation for Gazoo Racing Masters of Nürburgring) will have a tuned engine. The mid-range is called the GR range and will have full aero parts, Sachs shock absorbers and Recaro seats. The entry level range called GR Sport will also include vehicles like minivans and have features like aluminum pedals and specially tuned suspension depending on the model. The brand will also offer aftermarket GR Parts. Gazoo Racing President Shigeki Tomoyama was quoted as saying that the main concept of the Gazoo brand is create innovations and overcome barriers that exist inside Toyota and are set by Toyota. He said that Toyota will eventually sell GR-branded cars in the European Union. Toyota will initially make GR and GR Sport variants of the Vitz, and GR Sport versions of the Prius plug-in hybrid, Harrier, Mark X, Voxy and Noah in Japan. The Vitz GRMN comes with a 1.8-liter supercharged engine, and is slated for a spring 2018 debut, while the 86 GR, Aqua GR Sport and Prius GR Sport models are expected to be launched at the retail level this winter. Toyota says it plans to gradually the GR series outside of Japan, starting with the supercharged four-cylinder, 210 horsepower Yaris GRMN it revealed in March in Europe.